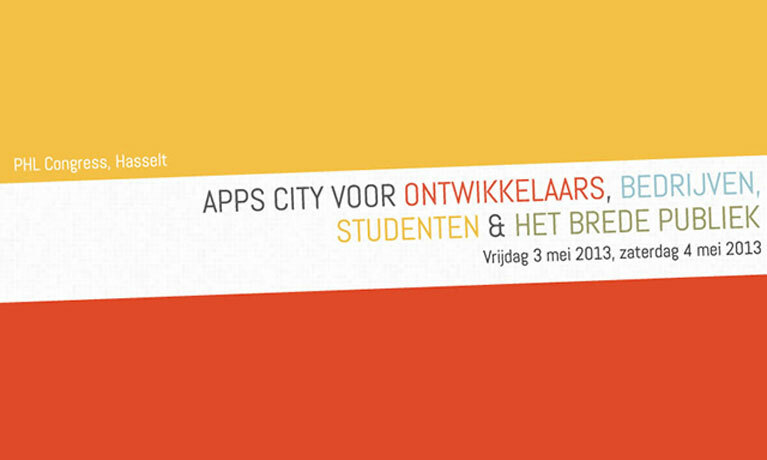 I gave a presentation about Wee Taps on the AppsCity Event. The event was organized by the PXL School. I was asked to give a presentation in the Showcase part. If you are interested in what we have to say, you can browse through the presentation here.